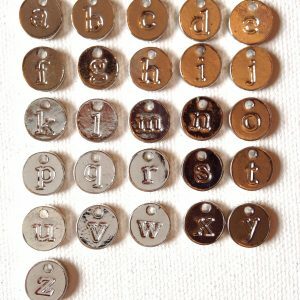 Charms to personalise your Amélie Gagné Studio necklace. 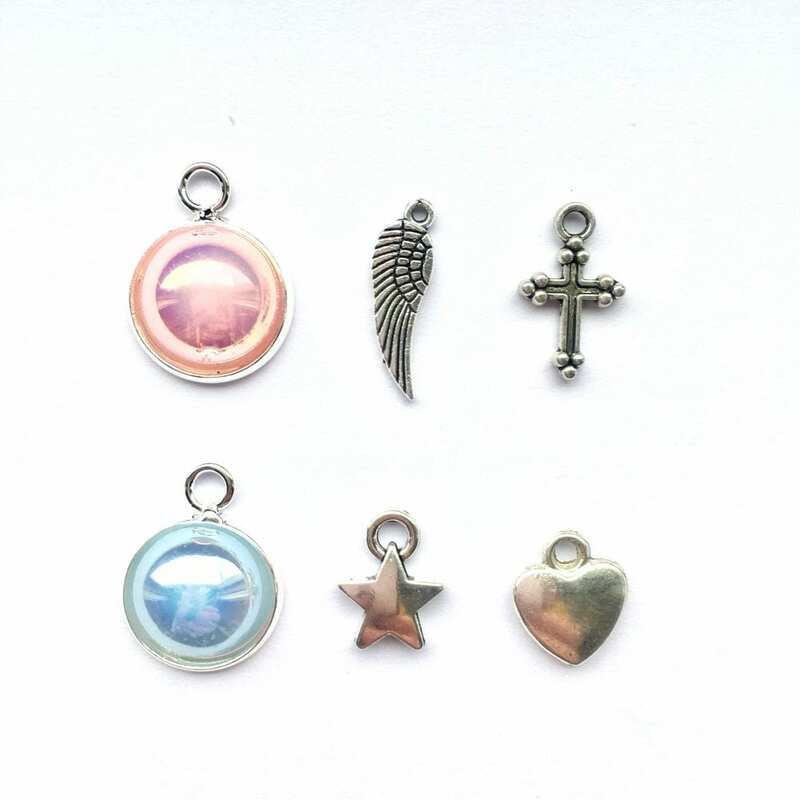 You can personalise your necklaces by adding one or more of these cute little charms…! 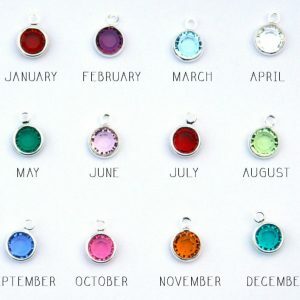 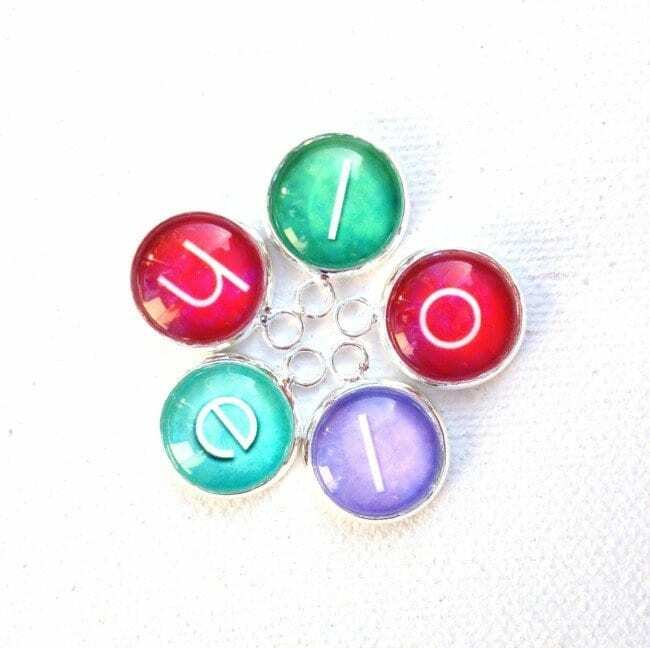 The birthstones of your children, or the initials of the grand kids for a beloved nana, your best friend’s initial for her birthday… So many options!